The A27 has been blocked near Fontwell following reports of a car fire. Traffic is reported to be starionary westbound before the A29 at the Fontwell Services roundabout. A spokesman for West Sussex Fire and Rescue Service said crews attended and found a car smoking from overheating. The spokesman said crews had left the scene, but police remained. 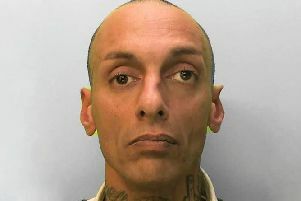 Sussex Police were unable to provide any more information when approached.